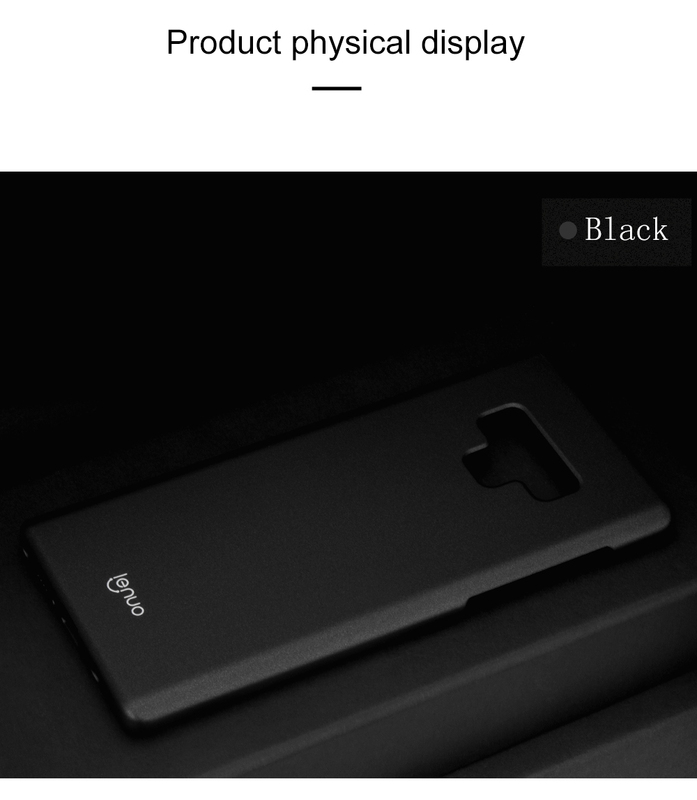 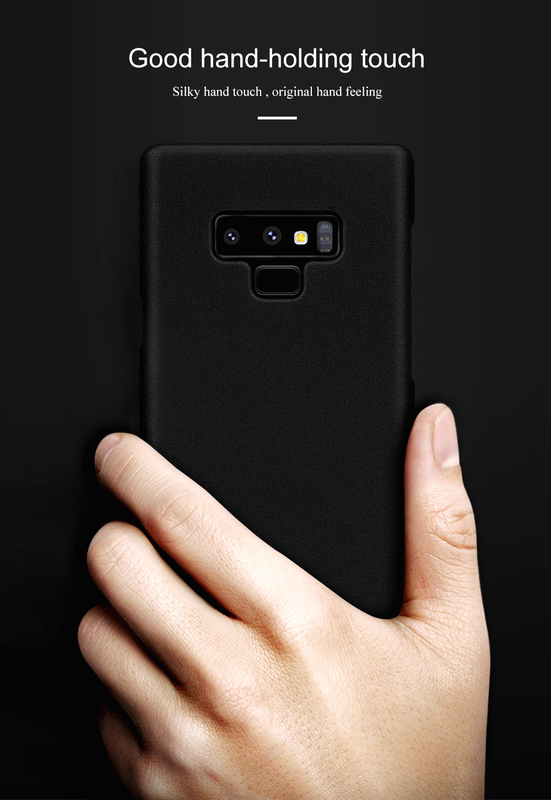 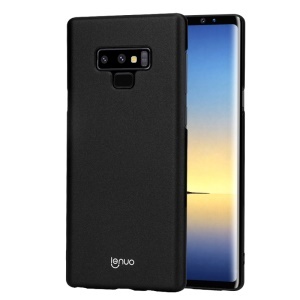 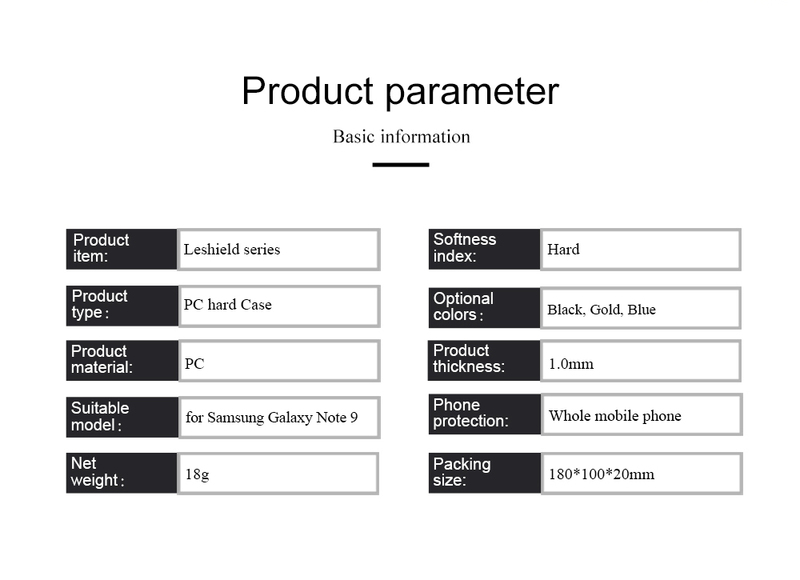 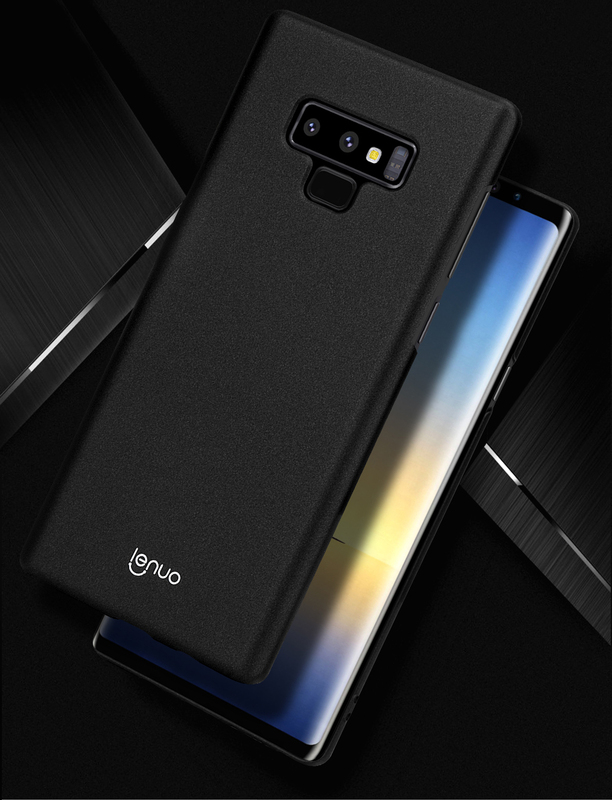 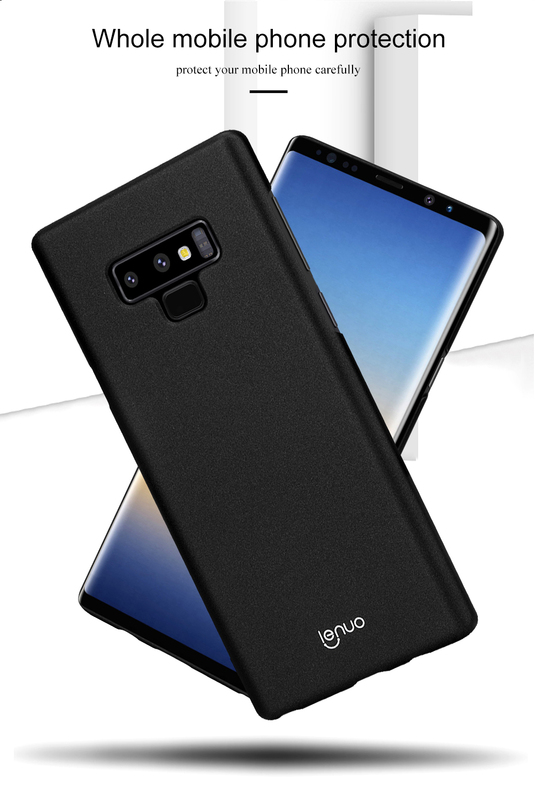 For just $ 2.70 , buy LENUO Leshield Series Silky Touch Hard Mobile Phone Case for Samsung Galaxy Note 9 – Black from the wholesale webshop online. 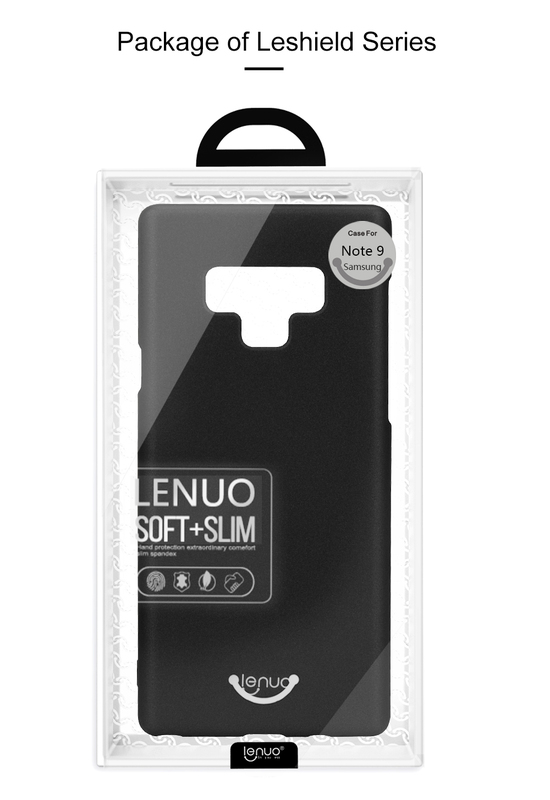 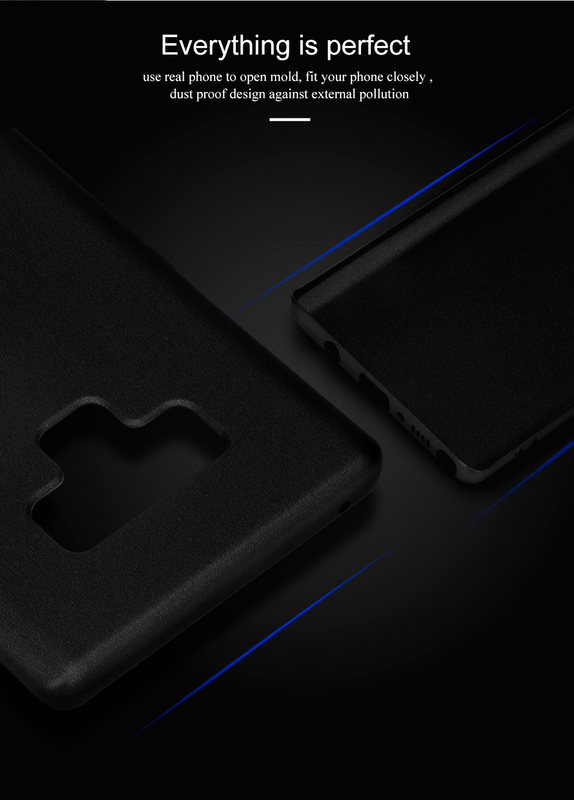 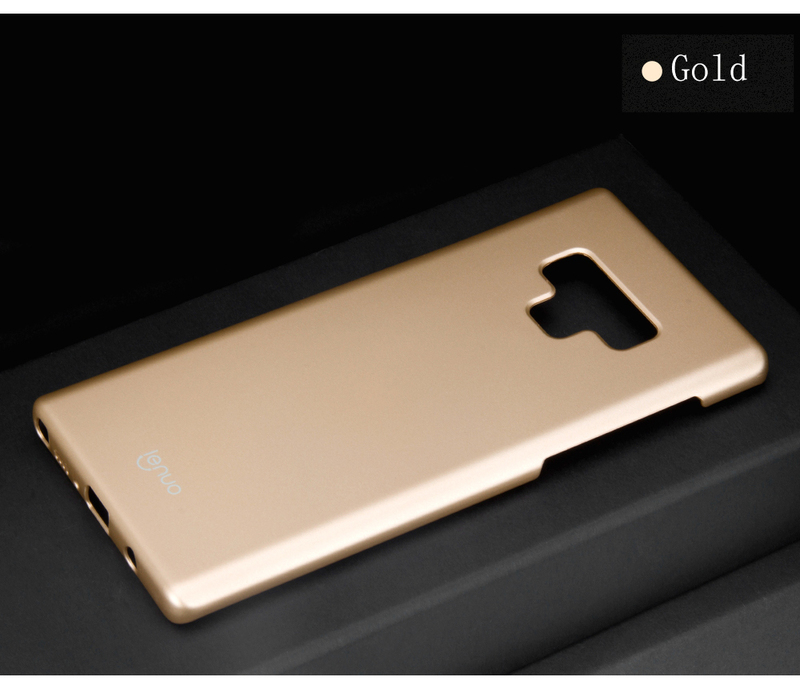 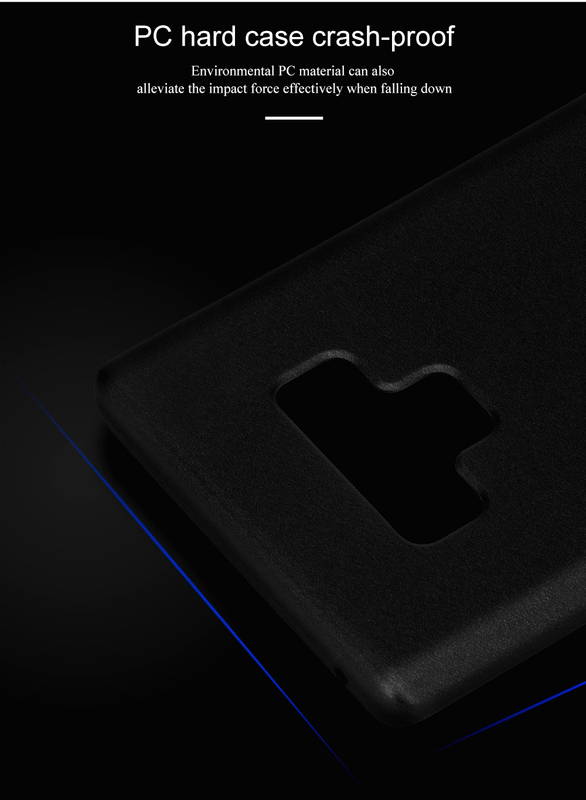 Lenuo hard case with just 1mm thick design, gives you silky touch feeling and snug fit. 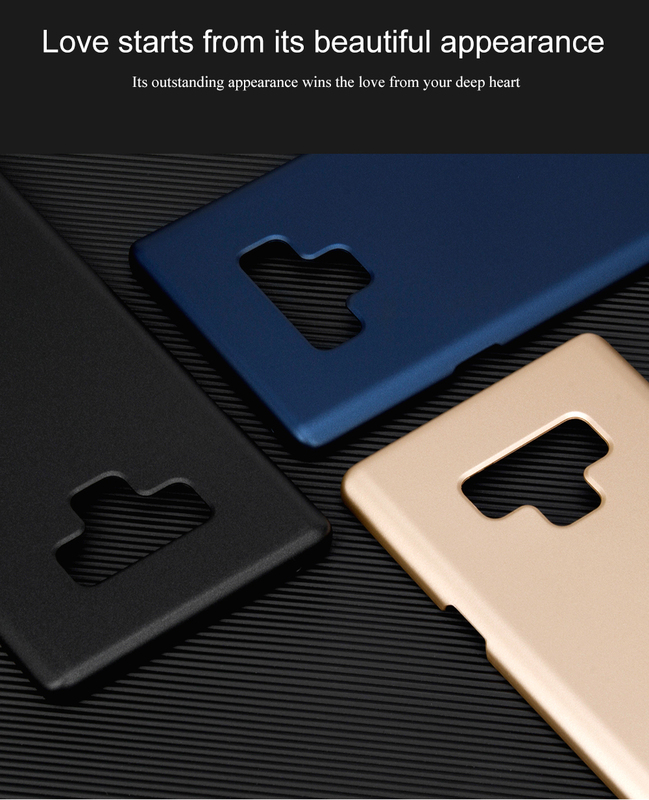 Made of tough PC material, it is strong enough to withstand all kinds of attack, such as scuff, dent, bump, clash and impact. 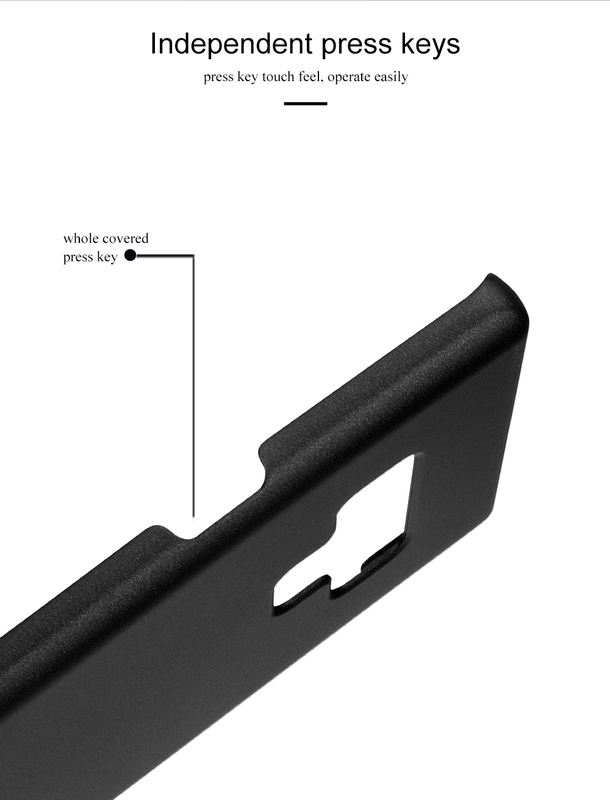 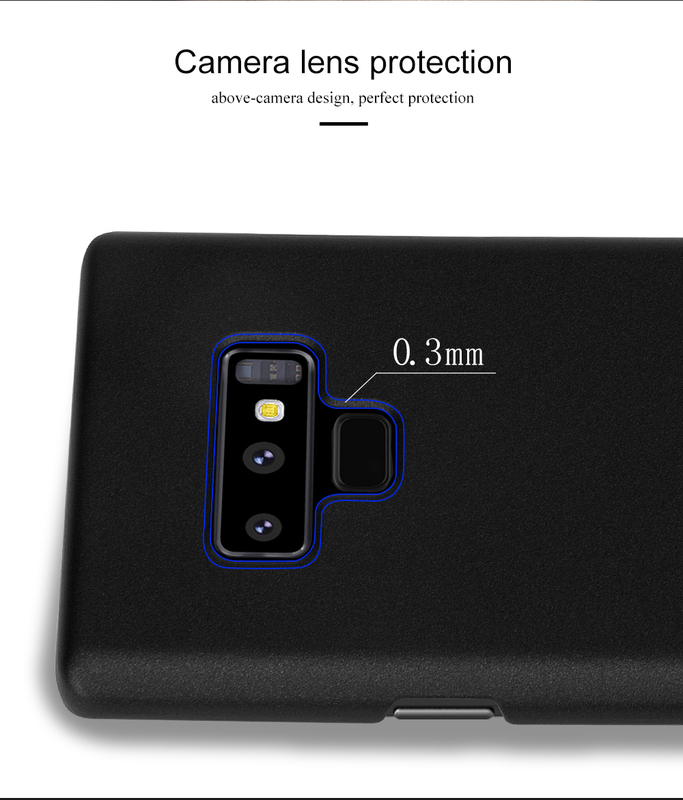 0.3mm raised lip design keeps camera from off flat surface, scratch-resisting. 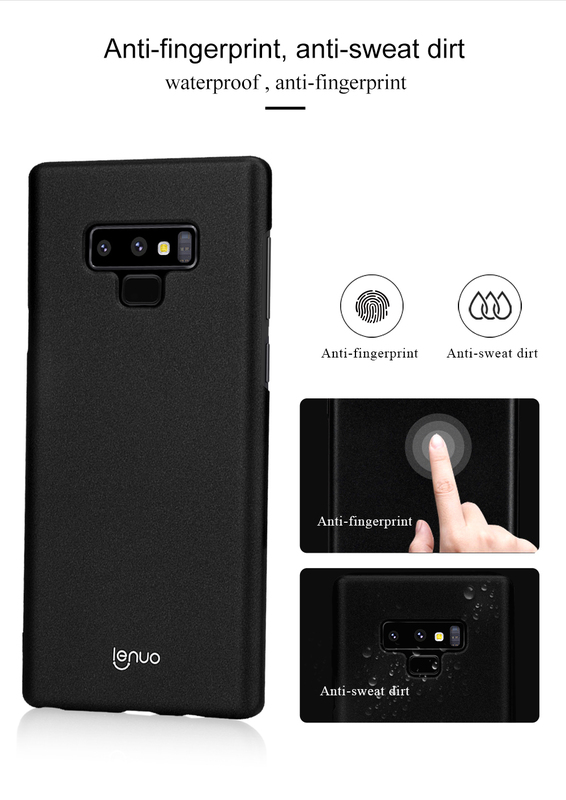 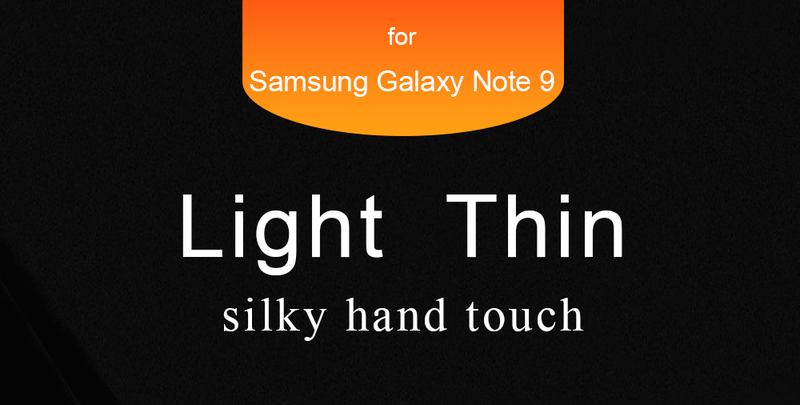 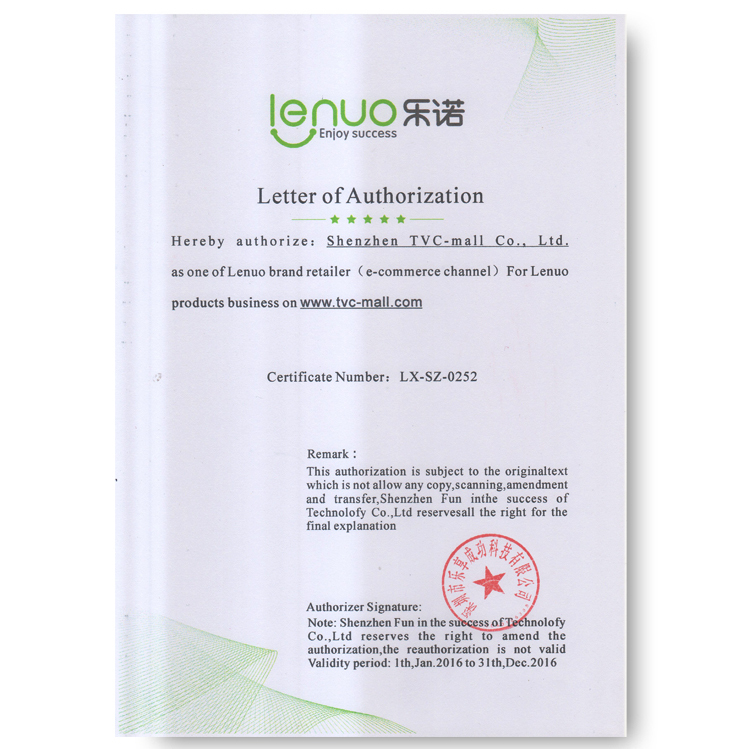 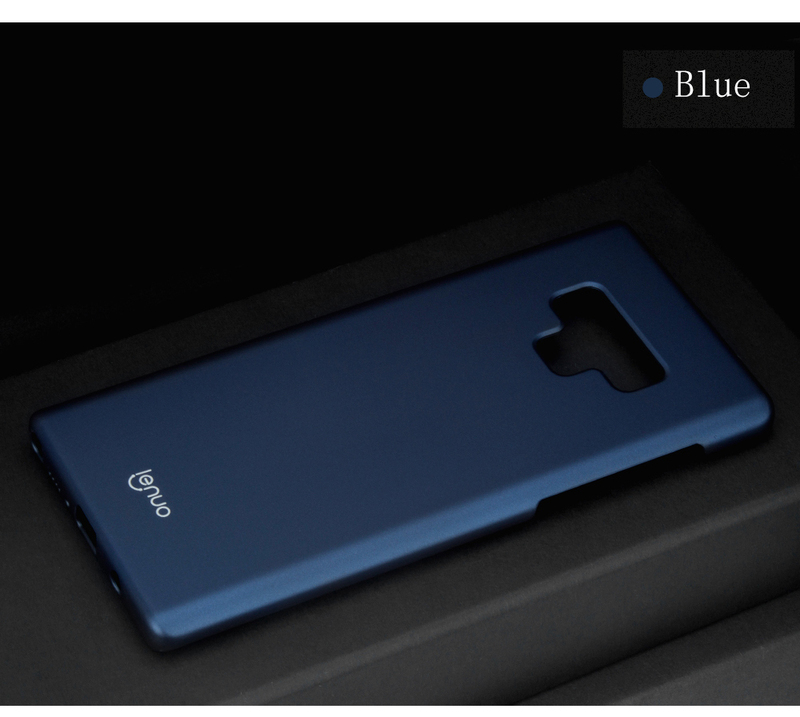 Also, it is anti-fingerprint, sweat-proof and easy to clean.